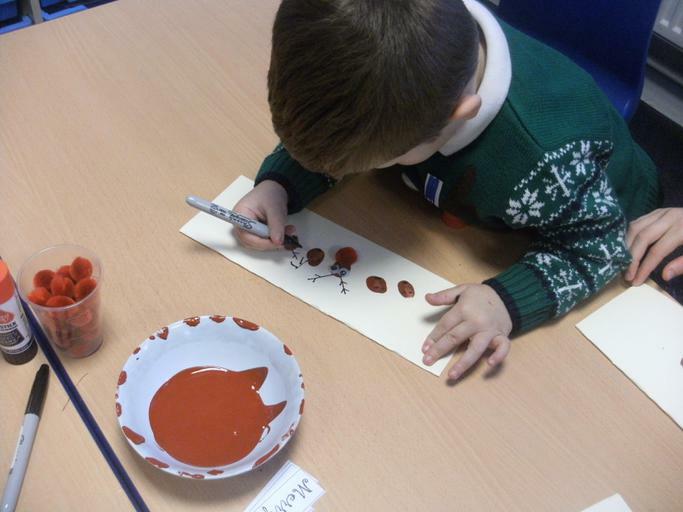 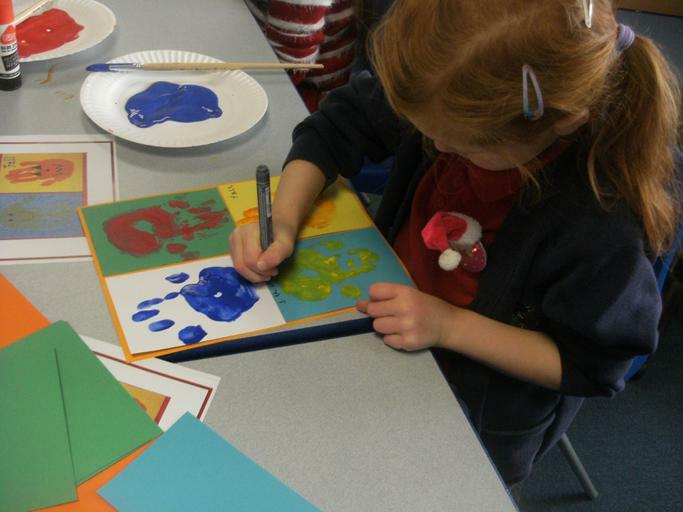 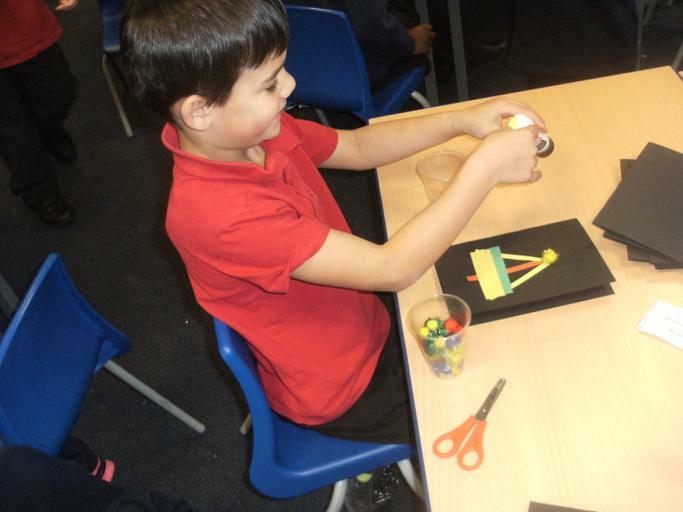 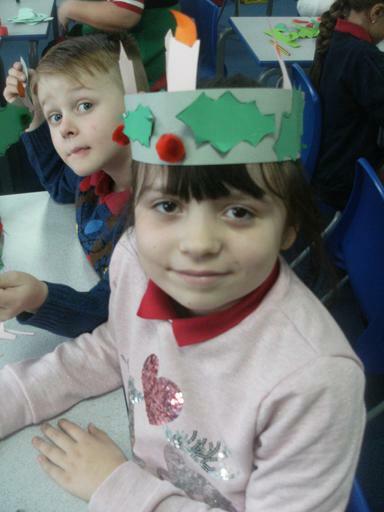 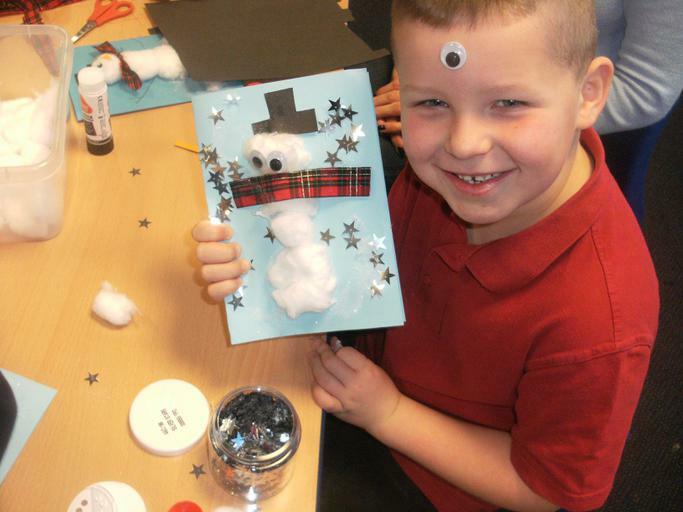 Today we had our annual Christmas craft day across school. 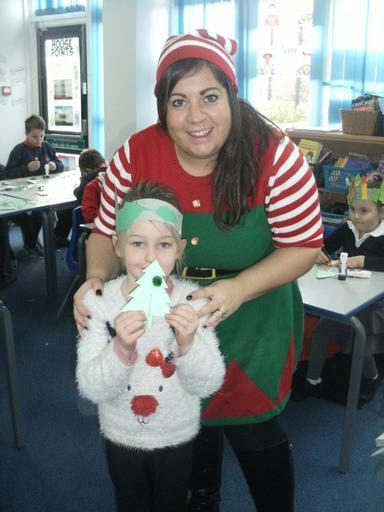 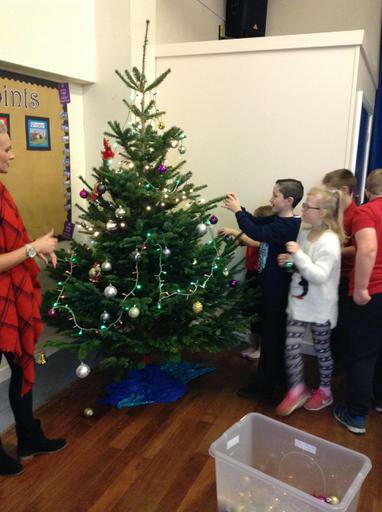 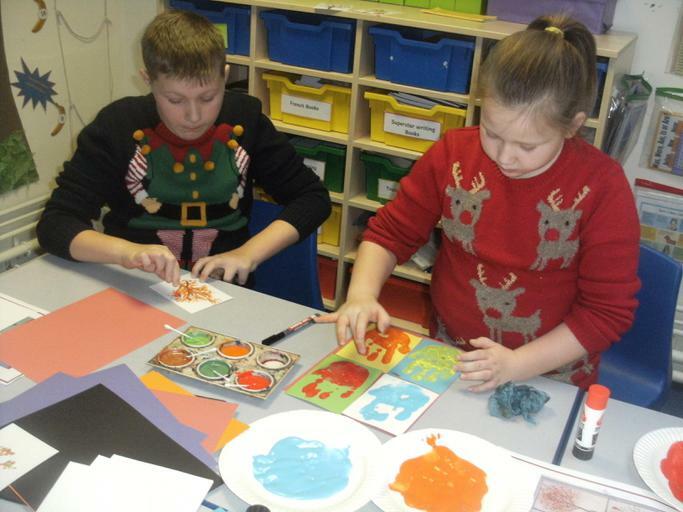 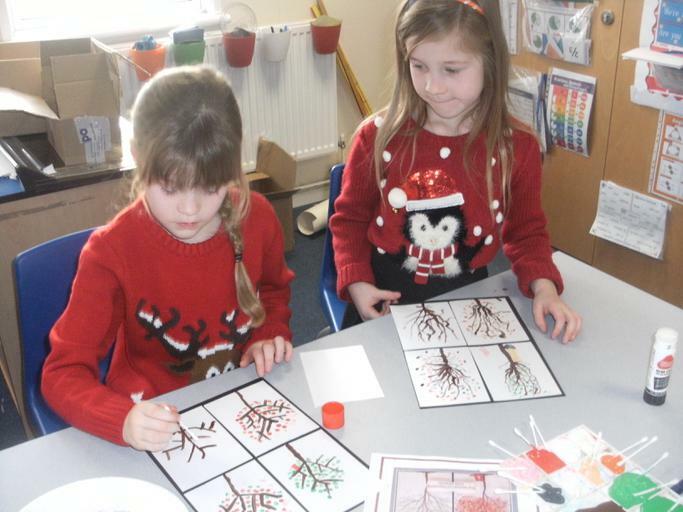 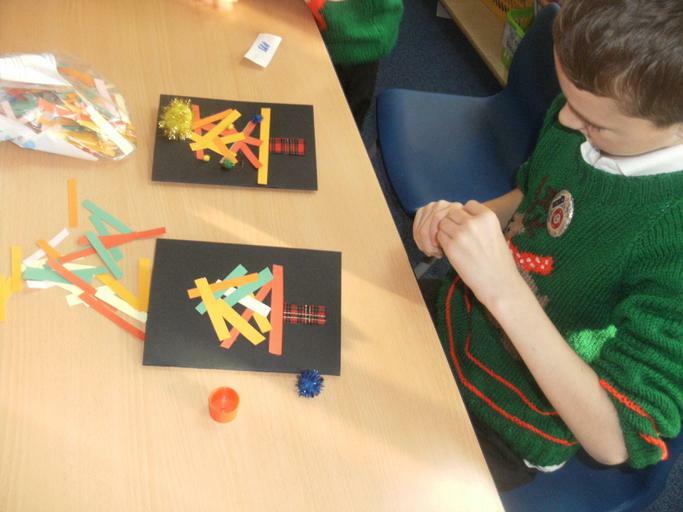 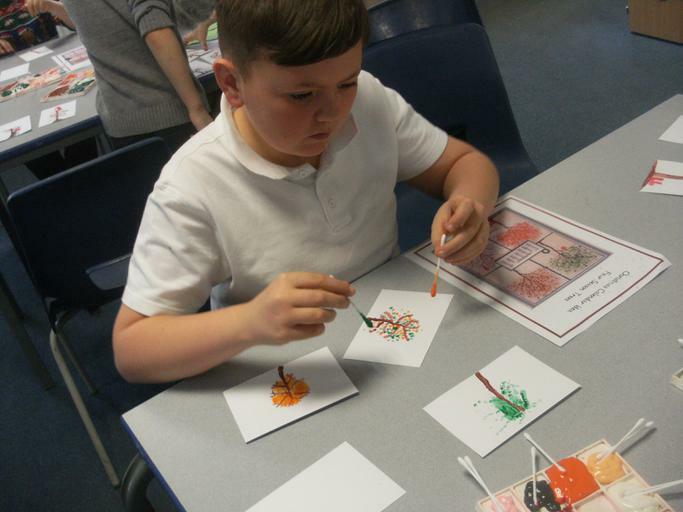 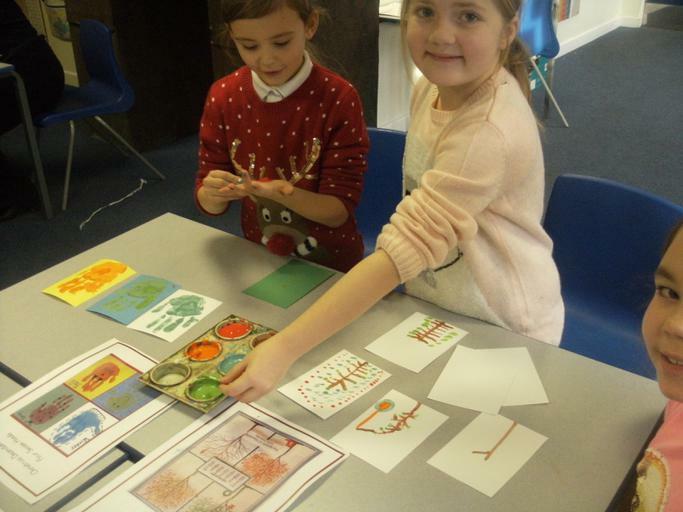 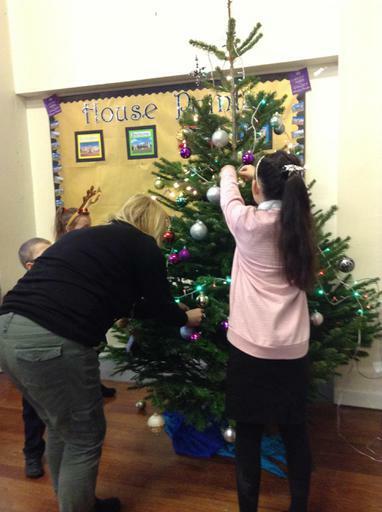 With Christmas music and jumpers, children created their tree decorations, cards, cookies, hats and calendars. 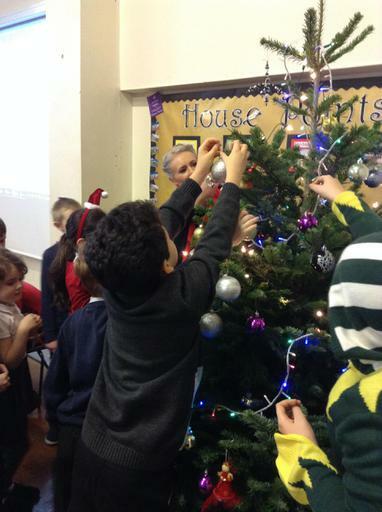 Everyone (including the adults!) 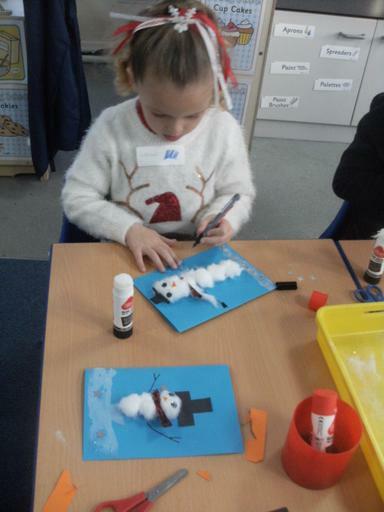 had lots of fun with the glitter, sparkles and sequins!